I may have a love of writing but I've never quite cracked the way to critique music correctly. Not that it stops me from appreciating a decent classical tune which is something James Horner always seemed to achieve. As we all know however, the composer tragically lost his life on the 22nd June and we have been robbed of a great cinematic musical talent. Small apology too - I wanted to get this one right so it's been changed a fair bit hence the minor delay in publication. Not being the world's greatest music critic hasn't stopped me from loving Horner's contributions to the movie world. In fact I was amazed how many films I have in my collection which he'd scored; Patriot Games, Clear and Present Danger, Braveheart, Aliens and The Boy in the Striped Pyjamas to drop a few names as well as mega-blockbusters Titanic and Avatar. I even spotted he'd worked on Honey I Shrunk the Kids and Rocketeer both of which I still vividly remember watching at the cinema. 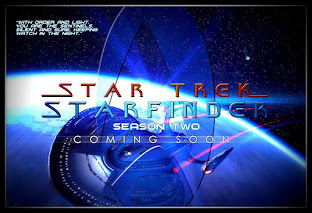 It is a mind-blowing back catalogue which of course includes its fair share of Star Trek. 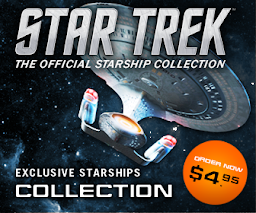 Actually more than I thought besides the obvious choices of The Wrath of Khan and The Search for Spock. Both of these are classics. I have them on disc and permanently on my phone although I was first introduced to some of the tracks when I bought The Astral Symphony CD back in the early 1990's which came out at the same time as the 25th anniversary VHS collection. I was spellbound. 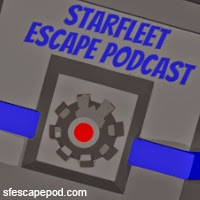 There were some great tracks but Battle in the Mutara Nebula immediately stuck out as one of my favourites. 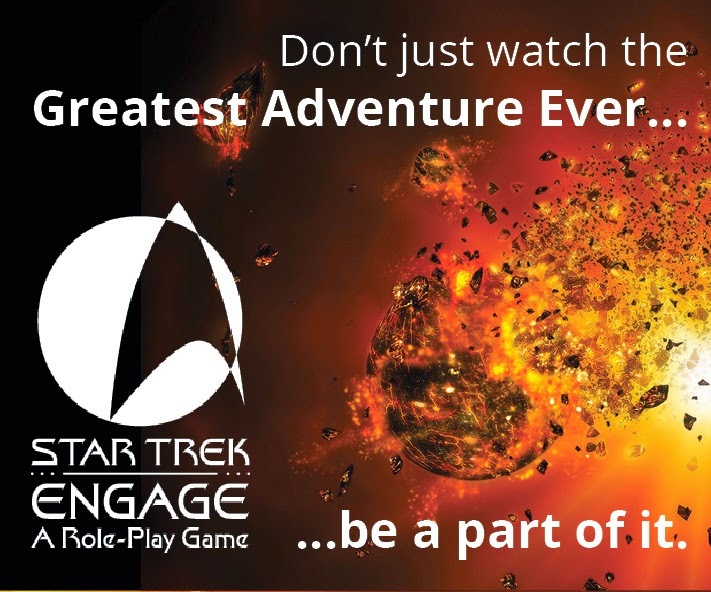 For me it has a resoundingly epic quality, tinged with danger and suggesting the stealthy movements of the Enterprise and Reliant as they attempt to hunt each other in the clouds of stellar dust. One thing I hated about the collection was it missed Horner's Main Title which is my favourite of the whole movie series. I'd have to wait a few more years to get hold of that on the full movie soundtrack. That whole soundtrack is frankly just one massive piece of orchestral awesome and from social media it seems a lot of fans have been delving back into it quite heavily this week. In contrast his pieces for The Search for Spock are a lot more soulful, inward-glancing especially through pieces such as Return to Vulcan and The Katra Ritual. 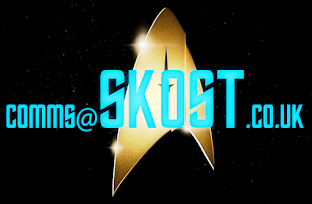 Yet it still delivers a thrill, that chill down the spine and all the excitment that you would want from a Star Trek movie experience, none more so than when the Bird of Prey decloaks for the first time or when Kirk and the crew steal the Enterprise. 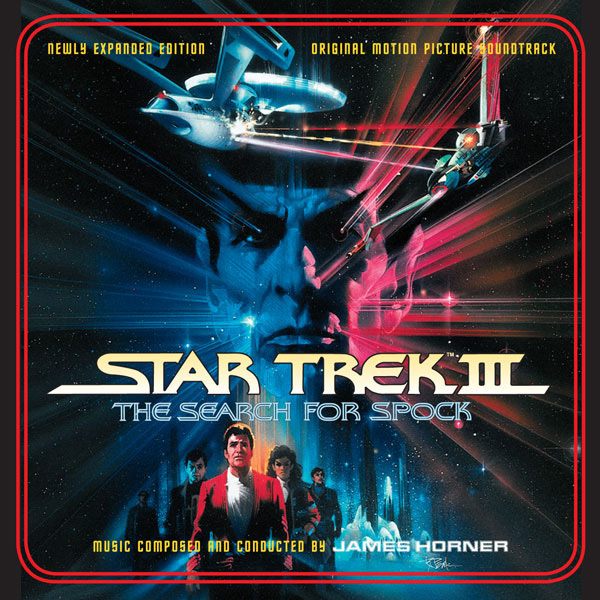 Both soundtracks play out over very different Star Trek movies and certainly showcase the expansive versatility within Horner's repertoire and all the shades in between. Horner's music was also a big inspiration to me to explore movie soundtracks but not necessarily the classical genre. 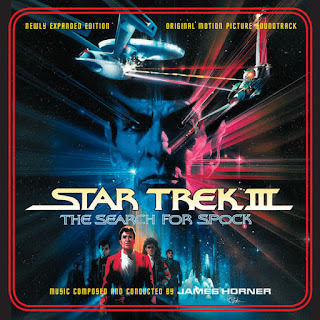 I found myself searching for discs of Dirty Harry, Gladiator and many more not necessarily linked to Horner or a Star Trek composer but that gave me a buzz listening to the tracks away from the screen. That Astral Symphony CD was played and played and played. I never got bored of it and in some ways wish he'd gone back to The Voyage Home and seen out the trilogy. 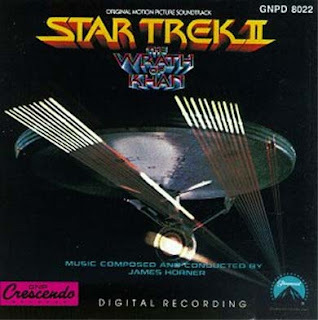 But did you know he'd composed works for a Star Trek MTV special in 1991 (25th anniversary) and also for the brilliant fan series New Voyages/Phase II as recently as 2012 for their Going Boldly vignette that kicked off Brian Gross' tenure as Captain Kirk? Potentially not - nor did I realise that he had worked on material for fan series Valiant which I was only discussing with the guys behind Anthology the other week. Truly this shows Horner's love of the franchise and also that he was happy to work on any project no matter the size, appeal or budget as long as it appealed to him. The power of a James Horner soundtrack was to be reckoned with. 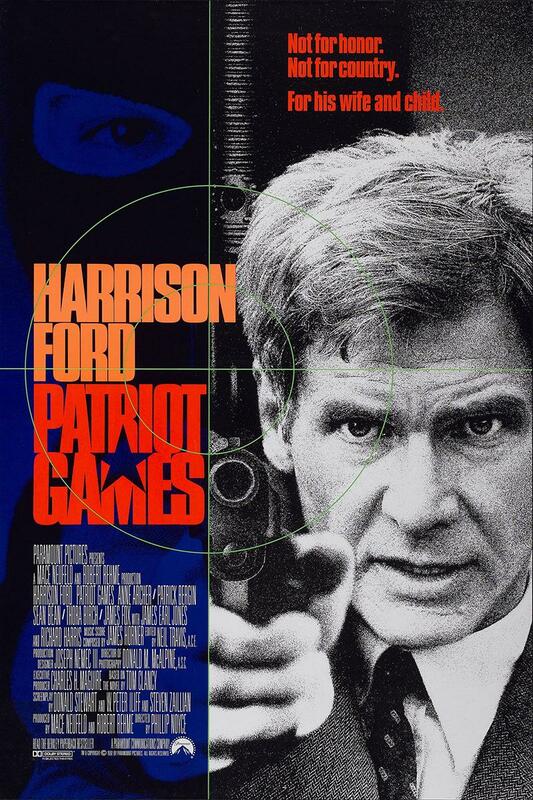 Having his name linked to the production was a sign of class, high quality and you just knew it would blow your socks off either through that explosive action sequence or in a more sensitive and emotional scene. His addition to the movie - certainly in the two cases of Star Trek only made them better and more highly revered. His music had a massive effect on me as part of my love for the franchise and for that I must thank him. The Wrath of Khan is one of my all-time favourite films and Horner's score only enhanced the already incredible experience. 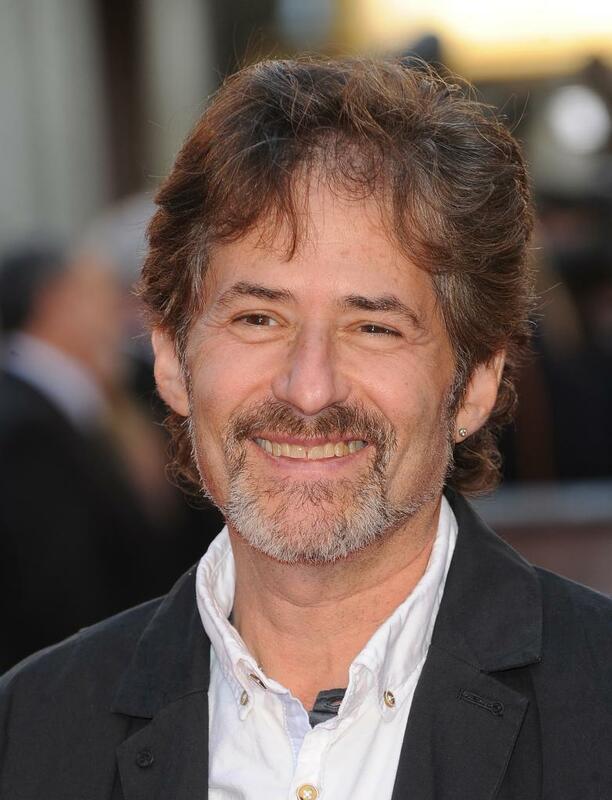 The loss of James Horner in a plane accident is a tragedy not just for those who were influenced by his music through Star Trek but across the film industry as a whole. It's sad to think that we'll no longer get to hear his adventurous musical spirit booming out from the surround sound at the cinema in the latest big screen box-office behemoth but we will be able to experience his talent through his rich back catalogue for many years to come. Do you have a favourite James Horner score? 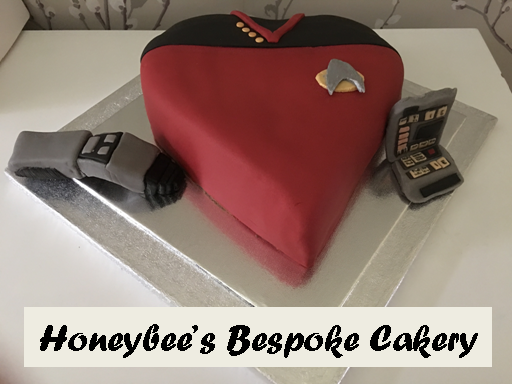 Perhaps a favourite piece from one of the Star Trek movies? If so, which one and why?